Susan Kempter is a Senior Lecturer in String Pedagogy, a registered Teacher Trainer with the Suzuki Association of the Americas, a specialist in interdisciplinary applications to music teaching and learning, and Founder/Director of the UNM Lab School at the University of New Mexico. Susan created Bachelor of Music and Master of Music degrees in String Pedagogy at the University of New Mexico. She also has been President of the New Mexico Chapter of The American String Teachers Association and served as Private Teacher’s Forum Editor, Consulting Editor, and Chair of the National Certificate Committee, for The American String Teacher. She also served on the board of the New Mexico Chapter of ASTA for over 17 years, and was editor of the state newsletter for two terms. In 1998, she was awarded the Citation for Exceptional Leadership and Merit by the American String Teachers Association and was awarded Private Studio Teacher of the Year by the New Mexico Chapter of ASTA in 2006. In 2009, Susan was awarded the prestigious Bravos Award for Excellence in Music by the Albuquerque Arts Alliance. In addition to her work at the University of New Mexico, Susan founded the Albuquerque Suzuki School, as well as the Suzuki violin program at the College of Santa Fe. She ran student retreats at Hummingbird Music Camp for many years, began a series of student performances at the Rio Grande Zoo and founded the student touring group – Mad About Music, which has performed in Mexico, Hawaii, Alaska, California, Florida, Idaho, Utah, Washington, Virginia, Washington DC, Arizona and Texas. Many of her students have won the opportunity to solo with the Albuquerque Youth Symphony. She has also had several younger students solo with the New Mexico Symphony Orchestra. Her former students are teaching and playing professionally throughout the country. She has two published books: Between Parent and Teacher: A Teacher’s Guide to Parent Education [SHAR]and How Muscles Learn: Teaching the Violin with the Body in Mind [Alfred]. 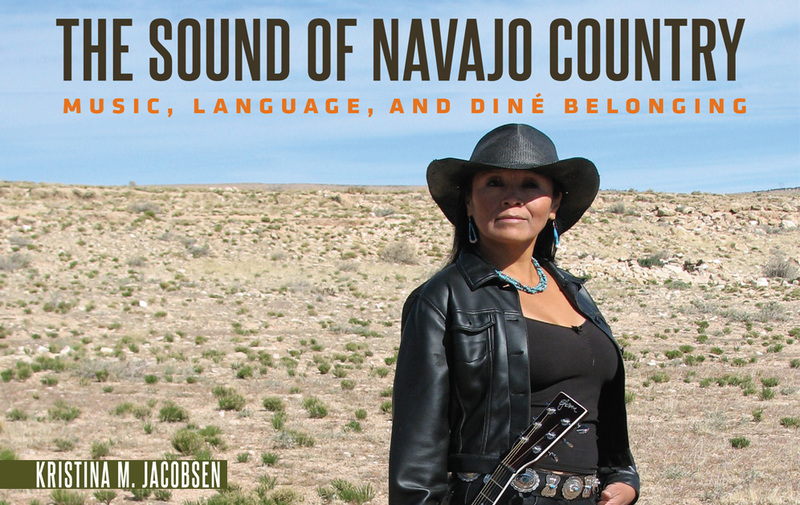 A third book, Folk Melodies of New Mexico and the Southwest will be published in the near future, and she is beginning a fourth book about human cognition and music teaching and learning. Susan has presented sessions at many national conferences, including The American String Teachers Association, the Suzuki Association of the Americas, The Music Teachers National Association, National Association of Physical Therapists in 2003, and the Research Symposia at Northern Arizona University, The University of New Mexico College of Fine Arts and SAA Talent Education Research sessions in Minneapolis. 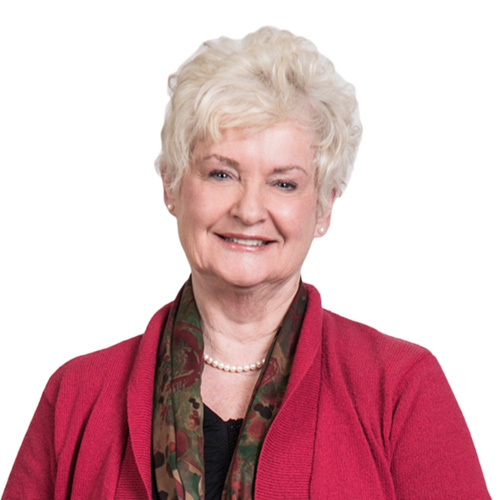 Susan’s education has been eclectic, and has included fields as diverse as nursing, zoology, 17th century literature, cognition, kinesthetics, as well as violin performance and pedagogy. She studied at DePaul University, the University of Utah and the University of New Mexico. She has Bachelors and Masters degrees from UNM. Her violin teachers have included Harold Wolf, Victor Aitay, Sally Peck [violin and viola], and Leonard Felberg. She studied pedagogy with John Kendall and interdisciplinary work with William Seymour.